Jukung Dive Bali in Amed is a 5 star PADI Gold Palm dive resort that offers the highest quality and safety standards in diving on Bali. 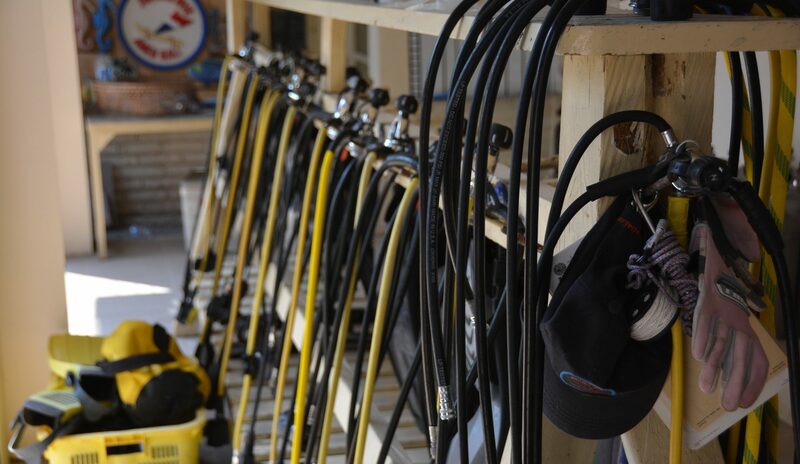 This means we only use top quality diving equipment and all our dive masters are PADI certified. Jukung Dive Bali started its operations since January 2002 and is located in Amed a superb coast location at the breathtaking northeastern part of Bali, which is why so many divers return to Jukung Dive Bali year after year. Divers of all levels are welcome at Jukung Dive Bali for an unforgettable diving experience to the best dive spots of Bali; The US Liberty shipwreck at Tulamben, Gili Selang, Amed Wall & Jemeluk Wall, Tulamben Drop Off, Monkey Reef, the Japanese shipwreck, the drift at Bunutan, muck diving at Seraya, Coral Garden at Tulamben, Alamanda and Batu Kelebit where the lava flow is still visible, Emerald and Mutiara to name but a few. For all Padi diving courses and introductions we use our own instruction swimming pool, which is built specifically for dive trainings. After your dives and courses you can also relax and enjoy the unique atmosphere at the pool or restaurant & bar. In Cafe Senang we serve delicious lunches and dinners for divers. Our “Rijsttafel” and Sateh’s are famous in the Amed area. As a GO ECO Operator – Jukung Dive Bali is committed to serve the Bali underwater environments through education, advocacy and action.